I’ve said it before and I’ll say it again, craps is my favorite game in the casino. 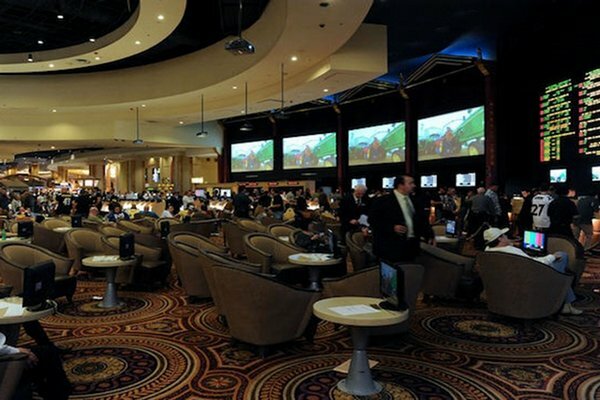 Besides being fun to play, craps gives the casino one of the smallest house edges’ most casino games. Fun game and small house edge?! That’s a perfect combination! You can actually decrease the, already small, house edge by playing greater odds. The higher the odds played the less the house edge. Unfortunately, the Vegas Strip doesn’t really offer the diverse craps odds that you find in Downtown Vegas. Thankfully craps still has a tiny house edge no matter what the odds. Here are the craps odds on the Vegas Strip along with the house edge for the casino for each game. 3x-4x-5x are the normal odds offered at casinos on the Vegas Strip and just about everywhere else in the country. 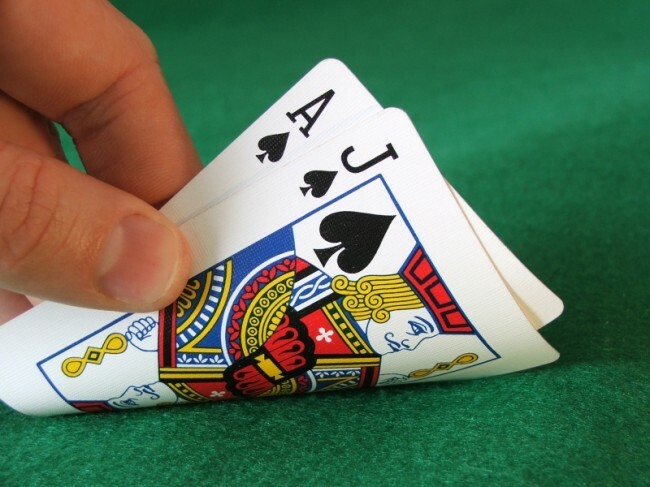 The house advantage playing maximum odds is still better than most games you’ll play in the casino. Casino Royale has the best craps odds on the Vegas Strip but usually only has one table open so it’s difficult to get in on a game. The craps game at Casino Royale is one of the cheapest you’ll find on the strip with $5 or $10 minimums, so there’s that. Bottom line with craps on the Vegas Strip – play wherever you want. The odds in most casinos are the same. If you’re looking for a good craps game with good odds head to Downtown Vegas. 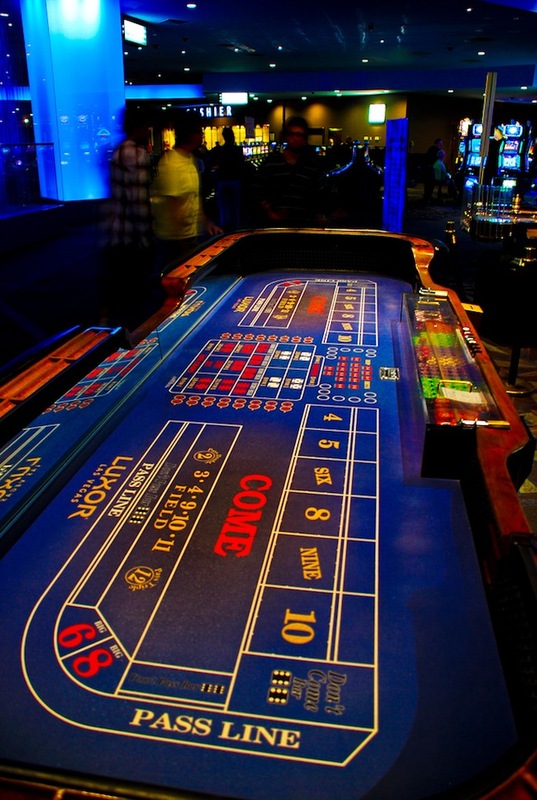 Here are my 3 favorite craps games in Downtown Vegas. Note: Craps odds are from the Wizard of Vegas craps survey. 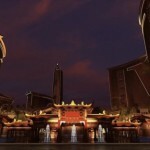 The images of the new Drai’s Beach-Night Club at night are stunning. I’m seriously impressed with this indoor/outdoor nightclub at The Cromwell. I’m rarely impressed and that impresses me. Haha. Check out the video. 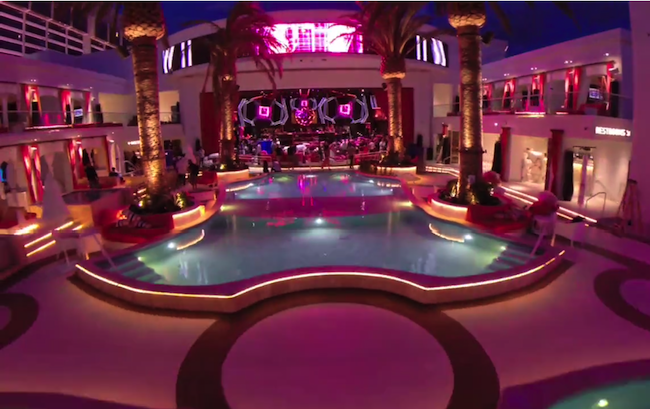 DRAIS BEACH-NIGHT CLUB from Show Media Las Vegas on Vimeo. 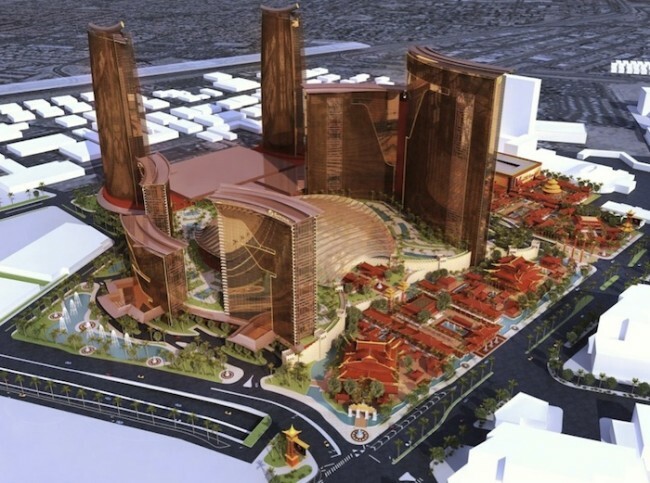 Resorts World Las Vegas received approval from the Nevada Gaming Control Board to move ahead with development on the casino and hotels that will open in 2016 or 2017. They will need to apply for a full gaming license before opening. Here are some details about Resorts World Las Vegas from the Las Vegas Review Journal. 3,000 hotel rooms in the main hotel. 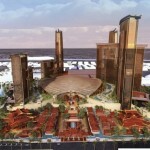 The casino will have 3,500 slot machines and table games. 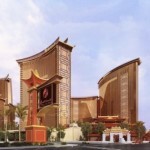 Genting will operate the sportsbook themselves. 30 food and beverage outlets. 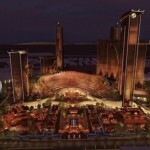 4,000 seat theater for rotating shows. Roof-top sky park and observation deck atop the 674-foot-tall tower. 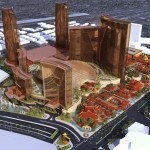 Shopping area along the Strip will resemble a Chinese village. Resorts World Las Vegas sounds like the kind of property that would have opened in the 70’s or 80’s. There’s something refreshing about these plans. 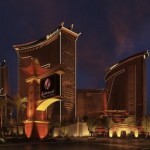 While hotels like Delano Las Vegas, The Cromwell and SLS Las Vegas are trying to offer more intimate experiences it seems as though Resorts World Las Vegas will be a playground for everyone. 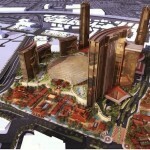 Here are some renderings of Resorts World Las Vegas if you haven’t seen them yet. 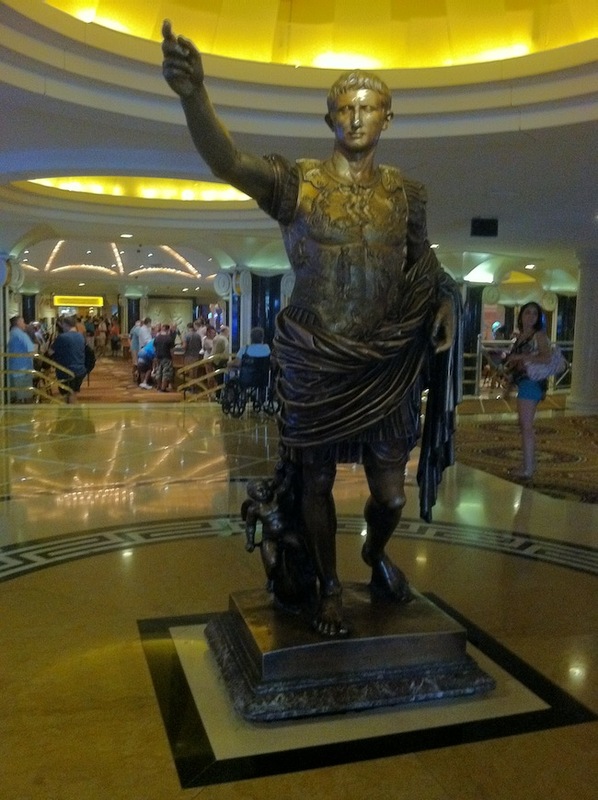 The average daily hotel room rate (ADR) in Las Vegas was $134 in March. 93.4% of hotel rooms available were occupied by people who paid or got the room for free from a players club offer. If you look at the chart there has been a huge spike in both occupancy and ADR this year. Expect room rates to continue to soar in the short-term. 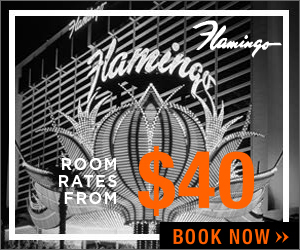 Delano Las Vegas, SLS Las Vegas and The Cromwell can’t open their hotel rooms soon enough. Hopefully the flood of hotel rooms will keep room prices stable.